Connect4Climate looks back to 2017 and invites you to check out what we have done throughout this year. It has been a fantastic year full of many significant events and activities. We are so thankful to you and to our partners for playing a pivotal role in raising awareness on climate change and in building coalitions that amplify advocacy efforts among policy-makers, the private sector, and grassroots communities. A heartfelt note for the Connect4Climate founder and soul, Lucia Grenna, who sadly passed away this year. Lucia will always be in our thoughts and actions. Connect4Climate received 860 inspiring climate change solutions stories from young people around the world (155 countries) that raised their voices through the Film4Climate Global Video Competition showing that it is possible to take on climate change. The winners were announced at the United Nations Climate Conference (COP22) in Marrakech, Morrocco, at a day celebrating the power of youth, cinema and the creative industries to generate climate action and tackle climate change. On January 10, 2017 the winning videos were showcased at the SHORTCUTZ Festival in Lisbon, Portugal. Connect4Climate was honored to continue the long-standing partnership with the Guadalajara International Film Festival (FICG) to bring social and environmental awareness to the film industry. The most prestigious film festival in Latin America, FICG has been playing an instrumental role in the establishment of the Film4Climate global initiative, having hosted its official launch in 2015 as well as a successful dedicated session during its past edition. Photography has the power to capture moments, disclose realities and to convey messages to the world. It carries this responsibility throughout time, long after people have forgotten about the event. For this particular reason, this year, Connect4Climate re-introduced the #Photo4Climate Instagram Challenge - this time with an edgier and bolder twist added to it. The Sustainable Innovation in Sport Forum 2017 was held in Munich, Germany, on 22-23 February. 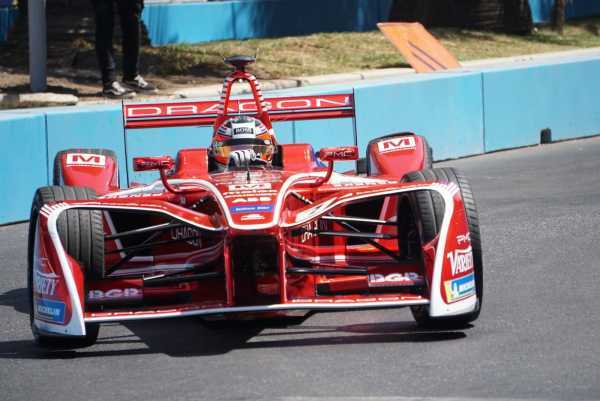 Over the two days, the Forum gathered high-level industry stakeholders and influencers from sporting federations, teams and athletes alongside government representatives, broadcasters, NGO, and businesses. 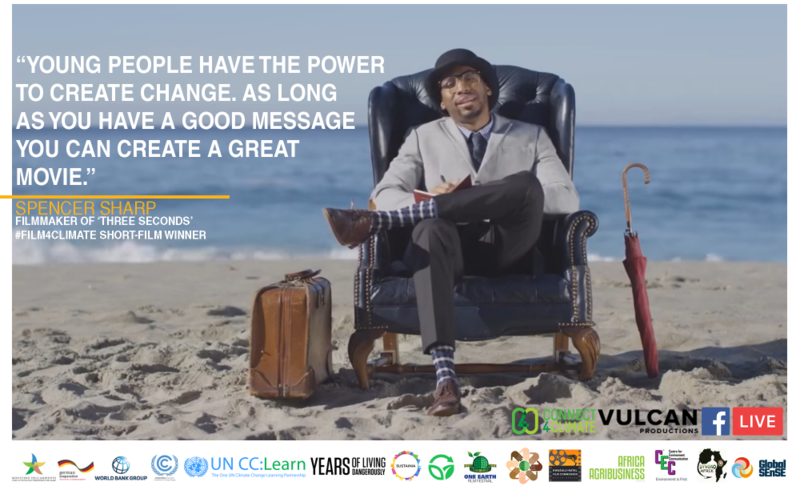 Youth from around the Planet submitted their Film4Climate stories in a global call for climate action. Emotional, powerful, solutions-orientated films to inspire individuals, organizations and world leaders to take action on climate change, and build a greener future. Who are these young filmmakers? What inspired them to tell a story on this global issue and share it with the world? 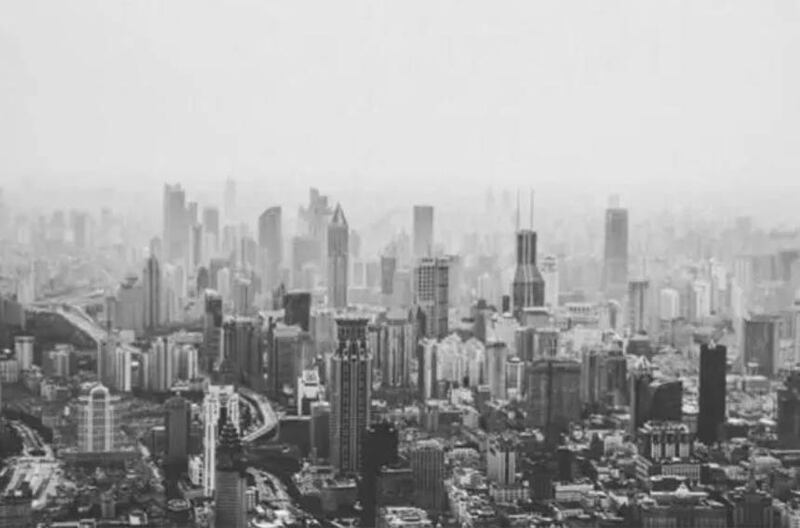 In order to better understand their background, willing, and expectations, Connect4Climate presented a series of interviews with some of the Film4Climate Global Video Competition winners. The Forum was a marketplace to help broker new partnerships and ideas, spur investment and drive action towards sustainable energy and realising Sustainable Development Goal 7. SEforAll Partners from across the globe shared their stories about how they are achieving results. Young people have the power to create change. This believes Spencer Sharp, filmmaker, and producer of “Three Seconds,” first prize short-film winner of the Film4Climate Global Video Competition. 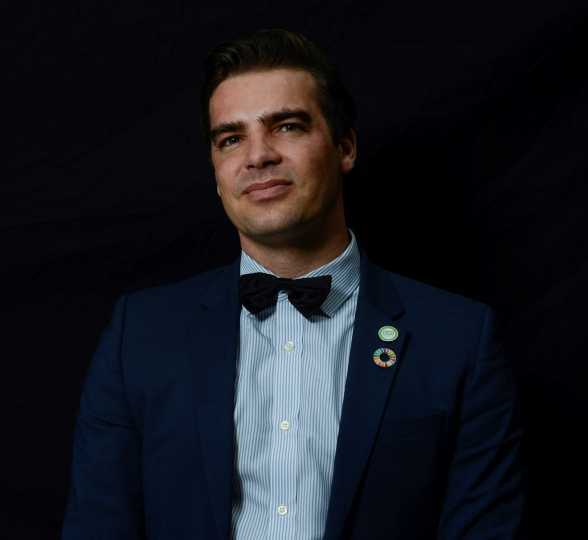 On the Connect4Climate Facebook live Q&A, live on April 4th, Spencer Sharp expressed his point of view on climate change, and on the power that cinema has to tackle this issue. The Spring Meetings of the World Bank Group and the International Monetary Fund (IMF) each year bring together central bankers, ministers of finance and development, private sector executives, and academics to discuss issues of global concern, including the world economic outlook, poverty eradication, economic development, and aid effectiveness. Also featured are seminars, regional briefings, press conferences, and many other events focused on the global economy, international development, and the world's financial system. The movement continues. 2017 was the 47th year of a movement that continues to inspire, challenge ideas, ignite passion, and motivate people to action. Connect4Climate participated in the 70th edition of the Cannes Film Festival, determined to continue strengthening the work done during the last few years to green the silver screen. Through Film4Climate’s key goals of supporting more sustainable practices in film production and encouraging the inclusion of climate action in content creation, Connect4Climate has been actively encouraging the film Industry to rethink the way they see the complete production process, from the very beginning until the final result. The 5th Dialogue was organized in two sessions which focused on one thematic area with international cooperation being discussed as a cross-cutting theme. Both sessions included presentations on good practices and lessons learned followed by working group discussions. The Dialogue sought to inspire and energize participants through inspirational speeches and presentations. In the lead-up to the #All4TheGreen G7 Environment Week in Bologna - a week dedicated to discussing and celebrating the environment during the G7 Summit -, Connect4Climate invited everyone who is passionate about the planet, the environment and everything around them to share their most striking photographs as a way to declare and celebrate the importance of Our Common Home. Contestants were asked to submit their visual masterpieces by sharing them on their Instagram account using the #All4TheGreen hashtag. What’s important to you for green progress? What is your pledge for the environment? What is #All4TheGreen? More than 660 photos, from 43 countries. Connect4Climate was delighted with such an international response, illustrating an overwhelming celebration of Mother Earth through photography. 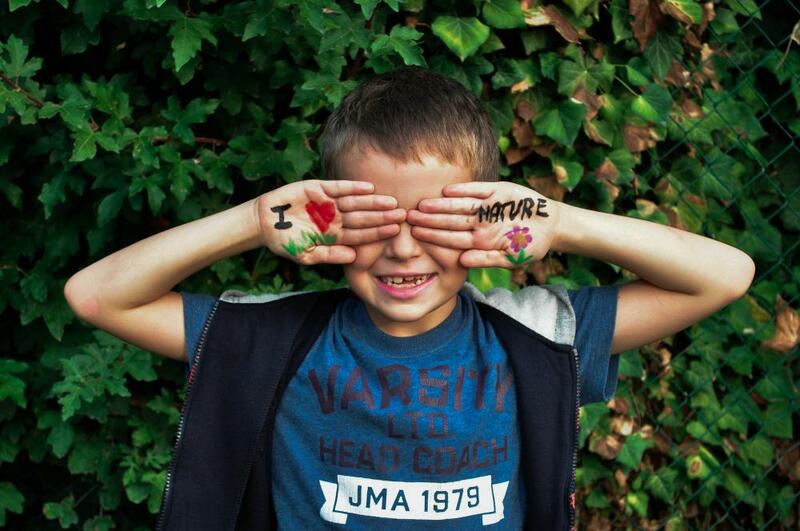 The #All4TheGreen Photo4Climate Contest received entries from five continents, clearly, a worldwide response underlining the importance and necessity of protecting the Planet for present and future generations, and also stressing the beauty and vibrancy of the environment. A picture can indeed say more than a thousand words. The #All4TheGreen Photo4Climate Contest’s jury, composed of the renowned photographers Leigh Vogel, Reza Deghati, and Daniel Rodrigues, has selected the 10 winning entries. Participants distributed by 43 countries across the five continents showed the importance and necessity of protecting the Planet for present and future generations, and at the same time stressed the beauty and vibrancy of the environment. A picture can indeed say more than a thousand words. The winning entries were exhibited in Bologna, Italy, in the lead up to the G7 Environment, during the All4TheGreen week, organized by an international ecology-development alliance to promote sustainable development. Connect4Climate, in partnership with the High-Level Panel on Water, awarded the #All4TheGreen Photo4Climate Contest Special Blue Prize for the best photo of anything related to water in your life. It could be clean water, dirty water, lack of water, and also how water insecurity can lead to fragility and violence. It could also answer to how the lack of running water and sanitation leads to disease and stunting. How too much or too little water leads to environmental disasters and suffering. To sum up, how do you value water? The response to our Special Blue Prize was impressive. At stake was a chance to win a trip to New York City for the 72nd Session of the UN General Assembly (UNGA) in September 2017. Connect4Climate and the High-Level Panel on Water were then proud to announce that the winner of the #All4TheGreen Special Blue Prize is Probal Rashid, from Bangladesh, with a photo taken in his country portraying how water stress is affecting individuals in his community. The Ocean Conference focused on how to advance the implementation of Sustainable Development Goal 14, which called for efforts to conserve and sustainably use the oceans, seas and marine resources. Complementary to the United Nations Oceans Conference, many scientists, young people, businesspeople, politicians, and activists dropped by to speak to the world and to link up live with the Digital Media Zone in Bologna, Italy. The G7 Environment Ministers, in Bologna, discussed the importance of continued support for the Paris Agreement. The All4TheGreen week hosts a range of side events raising awareness about the importance to protect our environment. Starting the partner programme with a live link for the official opening of both events, on 5 June, the SDG Media Zones continued their collaboration the following day with a conversation led by the Italian Minister of Environment Gian Luca Galletti. Moreover, this live link between New York and Bologna announced Probal Rashid, from Bangladesh, as the #All4TheGreen Photo4Climate Contest Special Blue Prize winner. 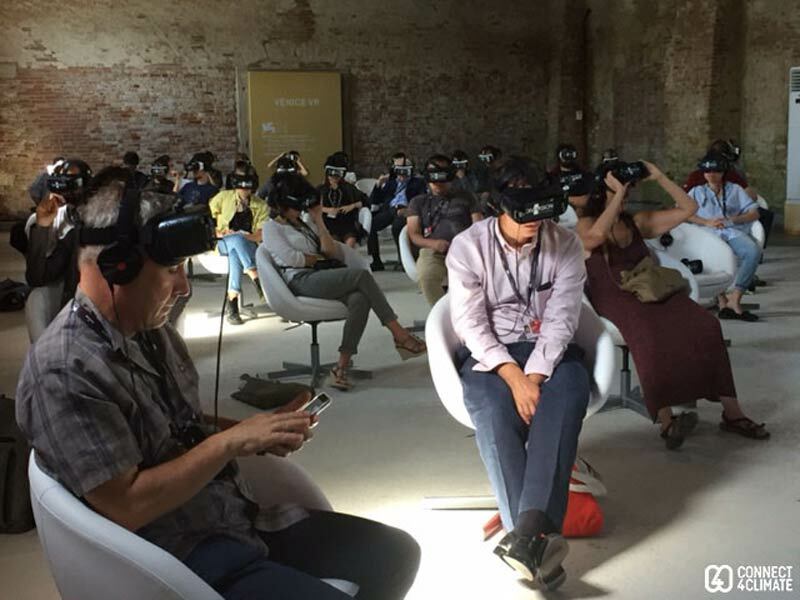 The oldest festival in the world, the Venice Film Festival is this year recognizing the fast-growing interest in Virtual Reality (VR) and the potential impact that it could make on the creative industries by featuring for the first time ever an official VR competition. Against the backdrop of a city that could be one of the first to be affected by global warming and the rise in sea levels, the World Bank Group’s Connect4Climate program announced its “Uniting4Climate International Virtual Reality Pitch Competition” for climate action and climate solutions. The Uniting4Climate International VR Pitch Competition asked for a pitch – a proposal for a VR production in the form of a 400-word description and a 1 minute sample video – to use the particular qualities of VR to illustrate and explain to best effect climate solutions and action, inspiring the unity behind solving the climate challenge. 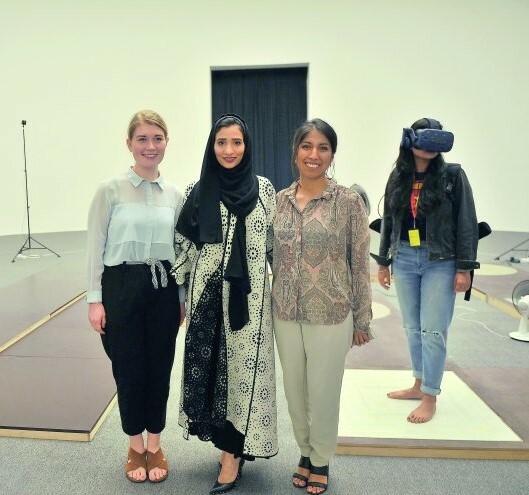 The aim was to enable the widest possible international participation for creative people with a passionate interest in, or strong experience of, climate change action and solutions, but also an appetite for exploring the VR production experience. The submissions should describe simple, but ingenious ideas that will enable relatively low-cost VR production with the focus primarily on the subject matter rather than the technique. The potential cost vis-à-vis the creativity envisaged was taken into account in the judging process. 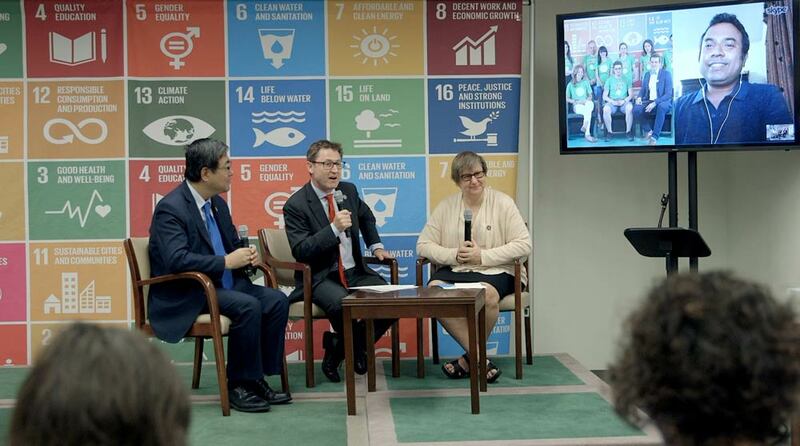 The Connect4Climate partnered on the Sustainable Development Goals Digital Media Zone at the UN, September 18-22, 2017, supporting with speakers, communication coverage, and moderation, as well as in the Social Goods Summit on September 17, 2017. 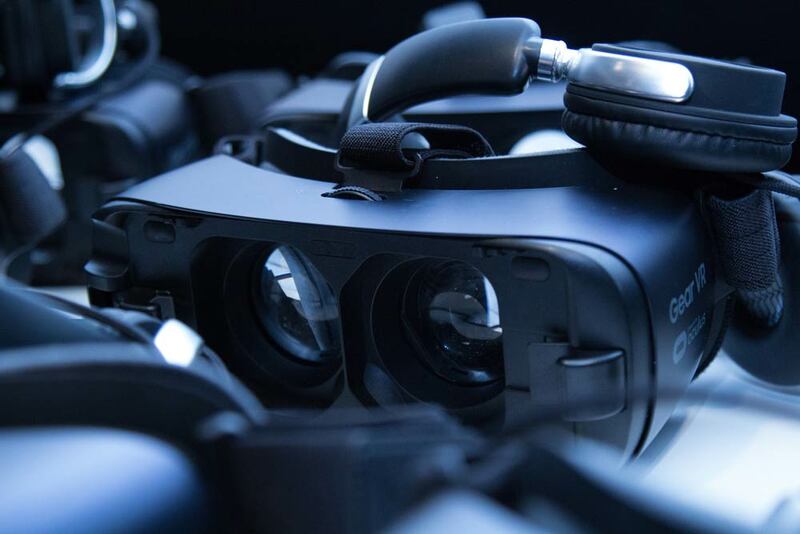 A new genre of audiovisual experience, Virtual Reality (VR) is now set to become a major player in the entertainment and communications industry, and it is a medium that can prove very useful to climate change and sustainable development communications. The simple placement of a 360-degree camera in certain development situations allows practitioners in the field to share an on-site experience directly with colleagues, management, and indeed sponsors. 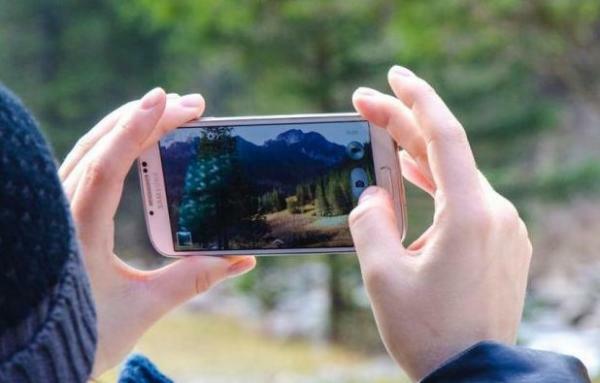 Participants shared their photographs of the climate around them and a 150 words description of their photograph by email, Instagram or WeChat. The Chinese-based photography studio MOOI chose the winning photographs. COP23 has been a success. Over two weeks, the global community embraced Fiji’s concept of a Grand Coalition for greater ambition. In Bonn, Germany, the support for climate action from countries, regions, cities, civil society, the private sector and ordinary men and women was clearly on display. Connect4Climate lead the conversations at Planet:tech stage, where the world’s leading startups, business giants, innovators, and influencers showcased solutions to our planet’s most pressing problems including climate change and pollution by examining the economic and social opportunities stemming from sustainability and green tech and set the agenda for future action. 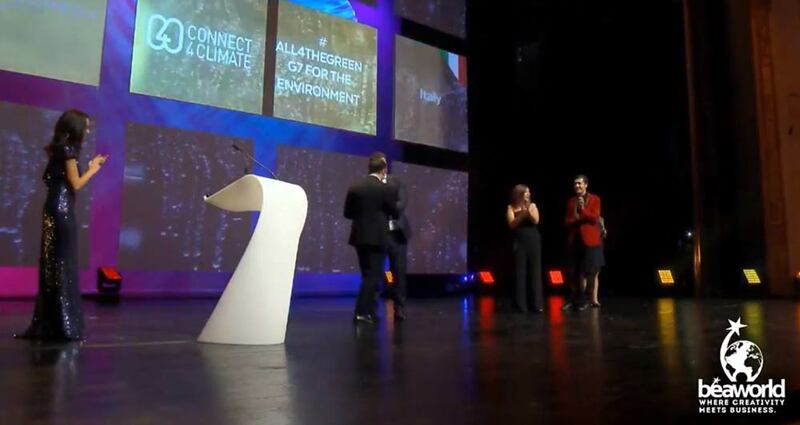 The #All4TheGreen project, spearheaded by the World Bank Group's Connect4Climate and the Italian Ministry of Environment, Land and Sea, and organized by the agency, Alphaomega, has just won ‘World's Best Event for Sustainable Innovation, 2017’. Awarded by Bea World - International Festival of Events and Live Communication, the ceremony took place in Porto, Portugal, on November 20. The Italian project beat 296 other events from 27 countries. “Virtual reality is one of the revolutions of our time.” The assertion is made by Gabo Arora, VR creator and Creative Director at Lightshed, during the webinar on the power of VR to tackle climate change, livestreamed on November 1st, at the Connect4Climate Facebook page. “It allows you to feel something you will never feel with a flat image”, Arora enlightens the audience in the introduction dedicated to the explanation of this groundbreaking audiovisual genre set to establish new frontiers of creative experience. At the One Planet Summit, on the 2nd anniversary of the Paris Agreement, world leaders gathered once again in the French capital to underscore how financial flows are shifting billions and trillions towards a low-carbon future that will benefit peoples and livelihoods. At the One Planet Summit convened by President Emmanuel Macron of France, United Nations Secretary General António Guterres, and World Bank Group President Jim Yong Kim, the World Bank Group made a number of new announcements in line with its ongoing support to developing countries for the effective implementation of the Paris Agreement’s goals. The conveners of the Summit signed a Declaration to welcome the outcomes of the event, which launched an array of landmark commitments. The Laudato Si’ Challenge united humanity in common purpose and productive conversation, much like His Holiness Pope Francis’s “Revolution of Tenderness.” It was a beacon of new business, inspiring a new generation of entrepreneurs to build for-profit, for-purpose companies that address humanity’s biggest challenges in ways that are beneficial to all. Connect4Climate partnered with the “Laudato Si' Challenge 2017," an initiative advised by His Eminence Cardinal Peter Turkson, Prefect to the Dicastery of Integral Human Development. The challenge actively supports social justice by finding, funding and incubating early to mid-stage startup companies that have solutions to climate change and human migration with innovations across seven categories (food, water, energy, conservation, urban solutions, and finance and industry) in accord with the principles of Pope Francis’s Encyclical “Laudato Si’”. Described as an x-ray investigation of the fashion industry, the creators of X-Ray Fashion plan to take the audience on a journey through the lifespan of garment production, consumption and disposal - an experience that will immerse the spectator in the often adverse effects on our climate and our environment, and the devastating consequences for many of the workers involved, while at the same time showing how consumer habits can be changed and how solutions are at hand if actions are taken. The GLF is the first global movement of its kind and the world’s largest science-led multi-sectoral platform on landscapes, bringing together world leaders, climate negotiators, policy makers, development practitioners, private sector representatives, world-class scientists, civil society and the media to accelerate action towards the creation of more resilient, equitable, profitable, productive and healthy landscapes. Since 2013, over 25,000 stakeholders from more than 3,000 organizations and 110 countries have engaged with the GLF. 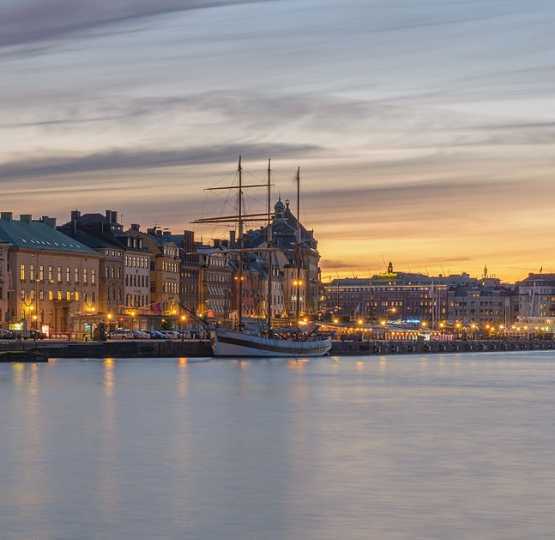 The GLF helps decision-makers on all levels appreciate the need for inter-connected solutions at the landscape level. Through its Community of Landscapes, the GLF scales-up to directly engage and connect landscape stakeholders everywhere and support them in enhancing well-being and the environment. Young people are increasingly aware of the challenges that tackling climate change represents for its generation, but also of the opportunities that a resilient, low carbon future embodies. Their efforts and willingness to be uniting for climate action further, faster, together are an inspiration for the world. 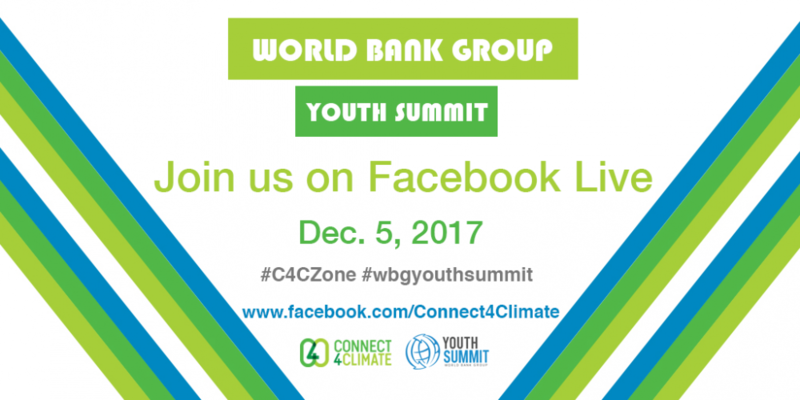 Connect4Climate created a space at the World Bank Youth Summit to give youth voices an international exposure.